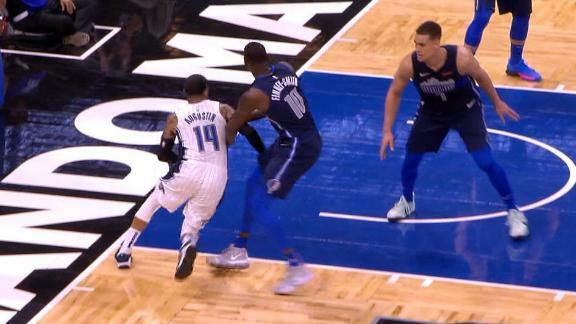 News: 4 days agoAugustin totaled nine points (1-6 FG, 0-1 3Pt, 7-7 FT), four assists, one steal and one block over 23 minutes in the Magic's loss to the Raptors on Tuesday. 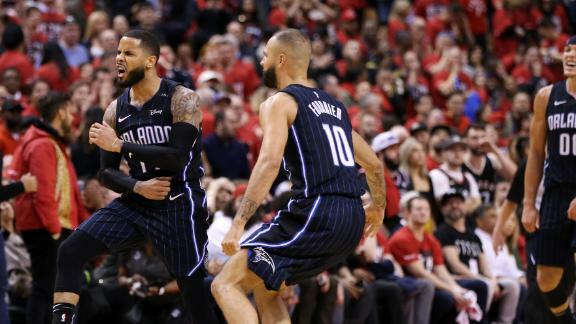 Spin: After leading the Magic to victory in Game 1 with some much-needed heroics, Augustin took a big step back in Game 2. He scored nine points but only hit one of his six shot attempts, scoring seven points at the charity stripe. He and the Magic will have a couple nights off to regroup for a Game 3 matchup with the Raptors at home on Friday.